Historic Restoration of an existing 2 story, 3,500 sq.ft. residence built in the 1920’s. 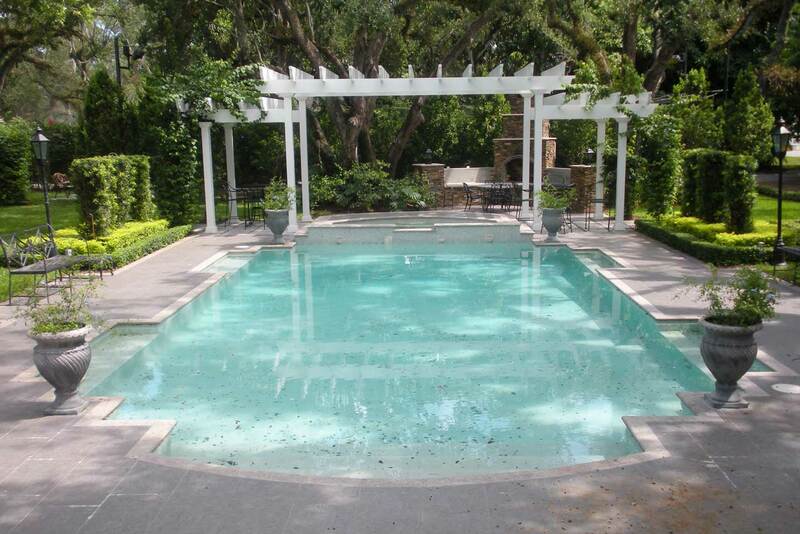 New Construction and Addition of 5,000 sq.ft., Bedrooms, Kitchen, Garage, Outdoor Terrace, Pool and Cabanas.